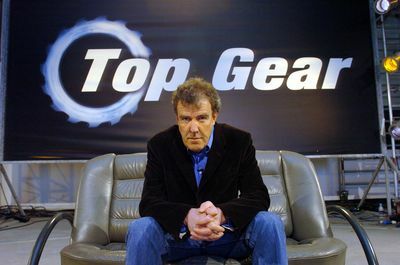 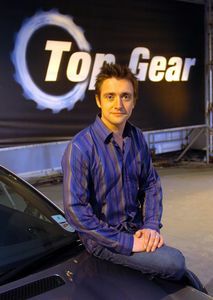 Top Gears’ experts make a welcome return providing viewers with their unique take on the motoring world. 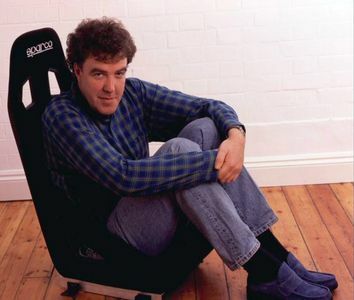 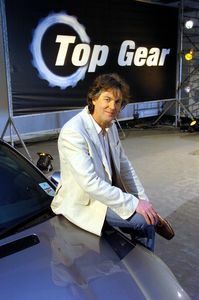 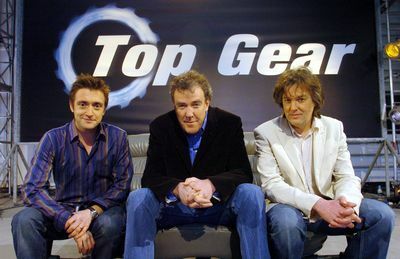 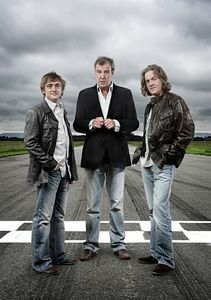 The fifth series is full of stunts, challenges and special features, undertaken by presenters Jeremy Clarkson, Richard Hammond and James May. 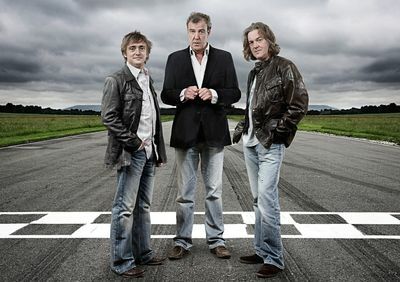 Watch as the Vauxhall Monaro VXR and the Chrysler 300C take on the Jaguar S Type R, Jeremy drives a Ferrari owned by Nick Mason of British band Pink Floyd, and Richard drives an amphibious vehicle in Switzerland. 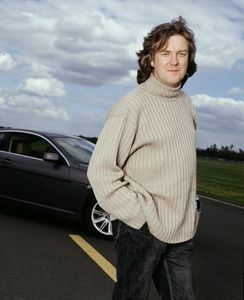 Celebrities that are taking part in ‘Star in a Reasonably Priced Car’ this series include; British comedian Bill Bailey and Christian Bale, star of the Batman Movie ‘The Dark Knight’.